Home » Posts tagged with "eden nature park"
If you are looking for inland resorts in Davao City, you might want to check the list below. I have listed some of the most popular inland tourist attractions (in no particular order) in the city based on people’s recommendations as well as on social media mentions. It is a 26-hectare inland resort located in Cummunal, Cabantian, Buhangin, which is about 20 to 30 minutes ride from the airport. This place offers a number of attractions that you and your friends might want to experience. 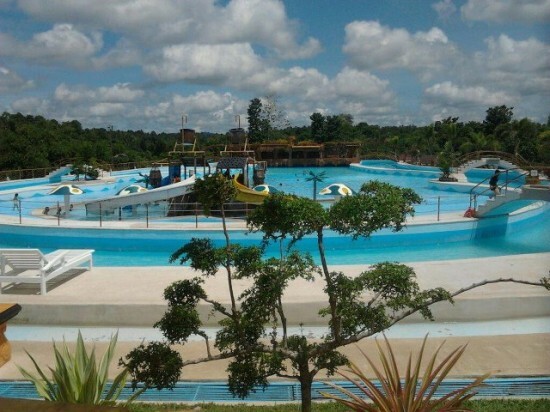 Wavepool, zipline, and wall climbing are just some of its facilities you can try. But if you only want a sightseeing, you can do that as well – you just need to pay the entrance fee, which is 50 pesos for adult and 30 pesos for kids. D’ Leonor’s other rates and charges(such as for accommodations) and other come at fair price as well.